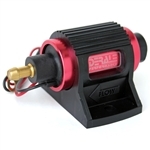 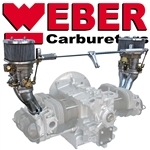 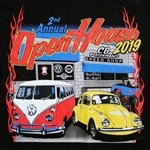 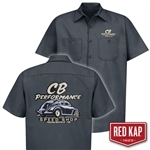 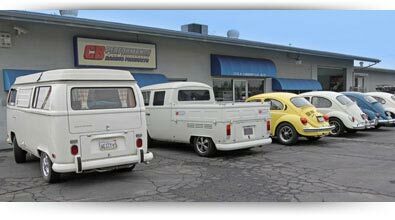 CB Performance is a high performance Aircooled VW parts manufacturer and distributor. 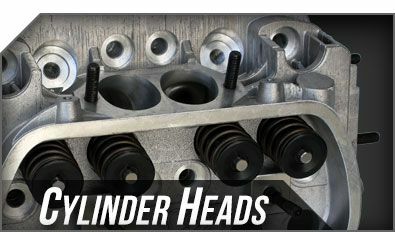 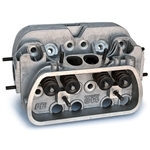 We create everything from CNC Ported Cylinder Heads to Fuel Injection Systems, all the way down to imported OEM Volkswagen Parts. 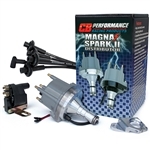 Well, here's a list of products that proves them wrong! 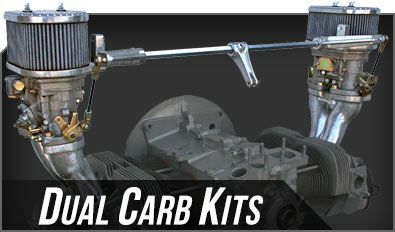 Now you can purchase VW parts and pay during checkout with your PayPal account! 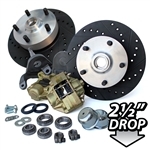 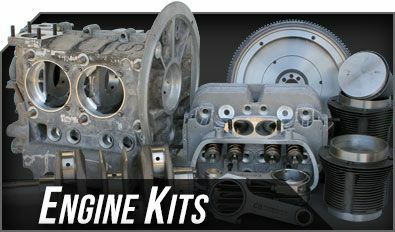 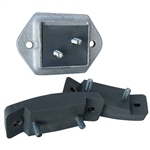 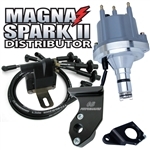 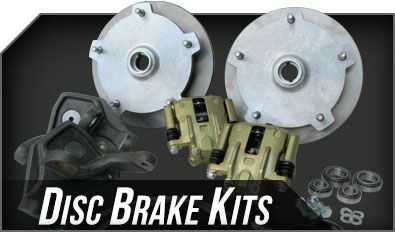 We carry a decent selection of high-quality OEM VW Parts for your aircooled vehicle!